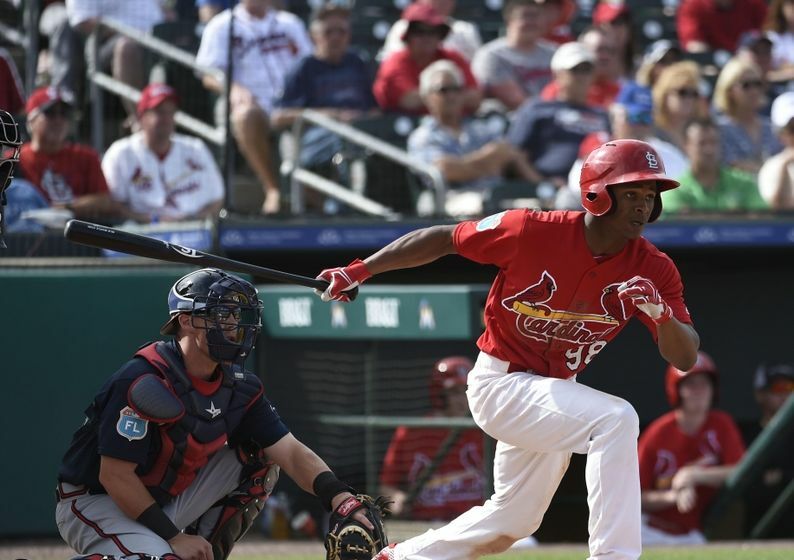 The St. Louis Cardinals announced today that they have purchased the contracts of outfielder Magneuris Sierra, infielder Eliezer Alvarez, infielder Edmundo Sosa and right-handed reliever Rowan Wick. All four players have been added to the team’s 40-man Major League roster which currently stands at 40. Get used to it folks. He plays. On his birthday, Lance Lynn gets the win! River City Rascals: The Next Team We Lose?